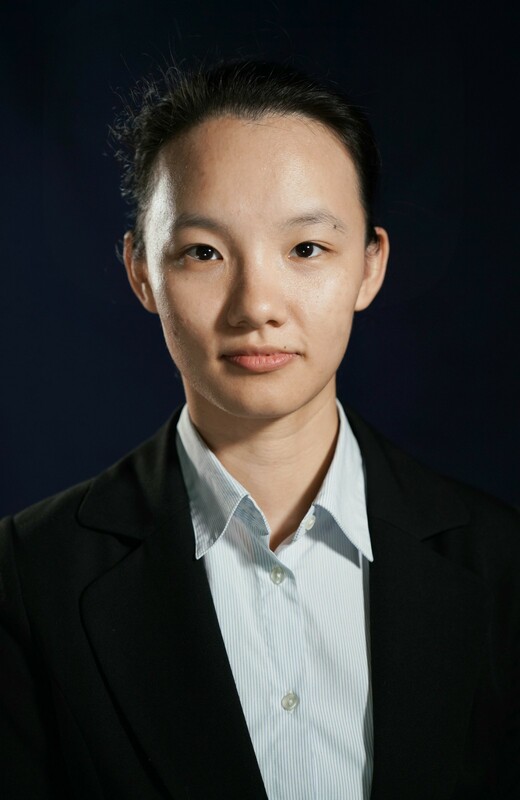 Dr. Yiying Zheng obtained her Bachelor's degree in Economics from Shanghai University of Finance and Economics and her Ph.D. in Economics from Texas A&M University. She joined the School of Management and Economics at CUHK (SZ) in September 2017. Her research interests include Health Economics, Public Economics and Labor Economics. 1. Zheng, E. Y. (2018). Can technology really help to reduce underage drinking? New evidence on the effects of false ID laws with scanner provisions. Journal of Health Economics, 57, 102-112.